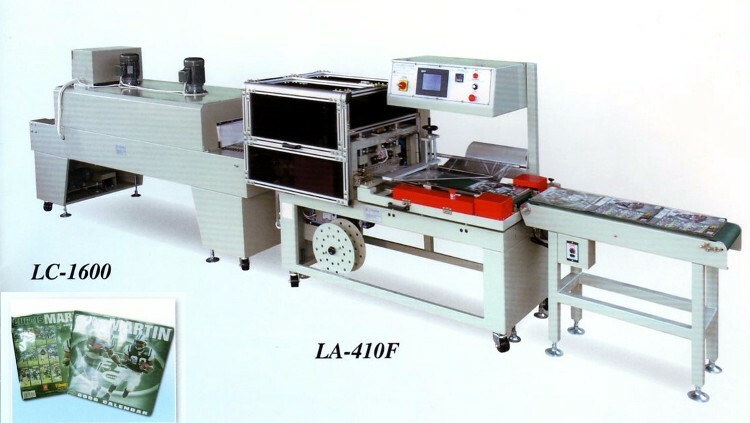 This High-Speed L-Sealer and Shrink Tunnel is designed to shrink-pack wide range of products in mass production. Featuring dual functions vertical and horizontal photocell sensor to suit various product sizes and thicknesses. No fumes or smoke while sealing to keep operator a clean work environment.